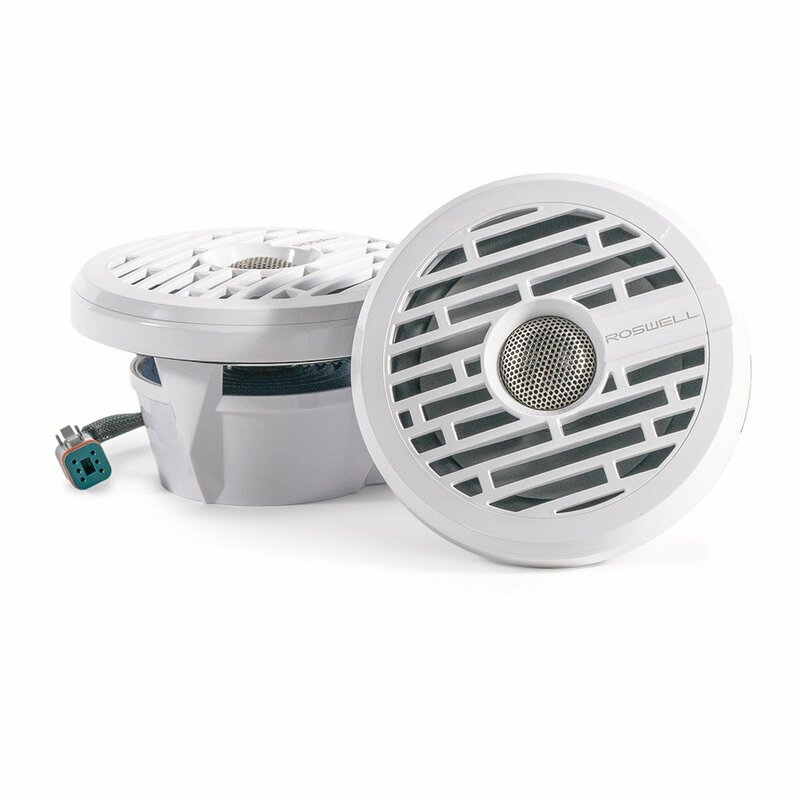 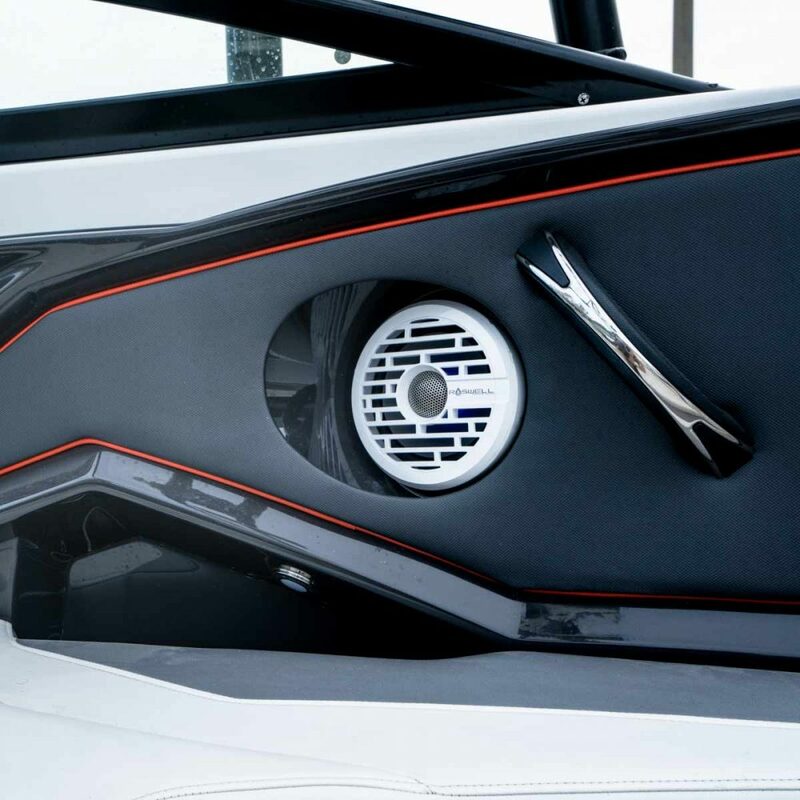 The R1 6.5” In-Boat Speakers may look small, but this beauty will have no problem being the Sunday Funday speaker system in your cove. 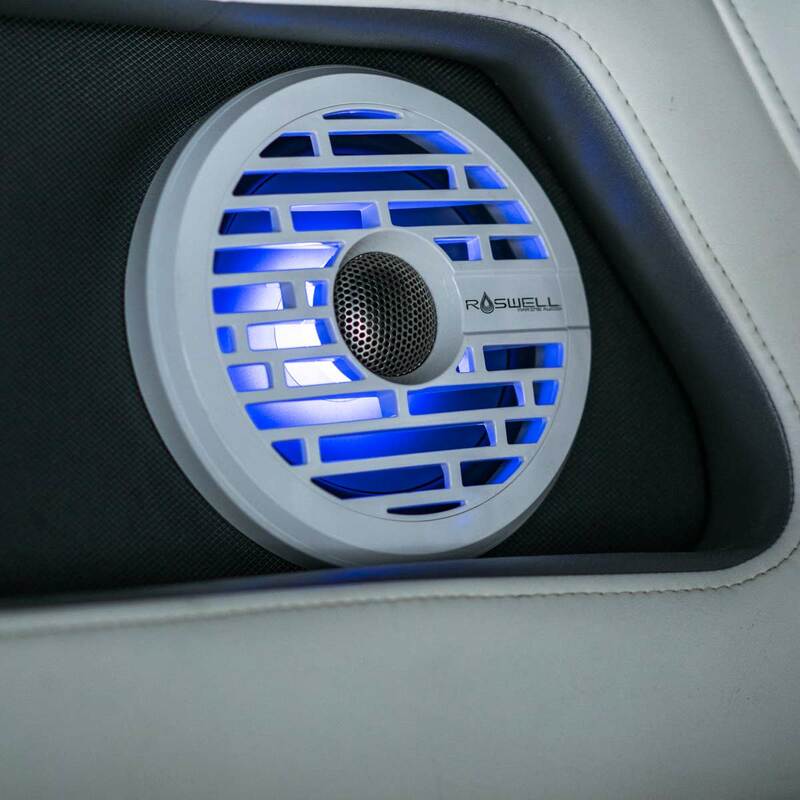 Set the mood for the night cruise home utilizing its integrated RGB LEDs which can be customized with our optional RGB controller (sold separately). 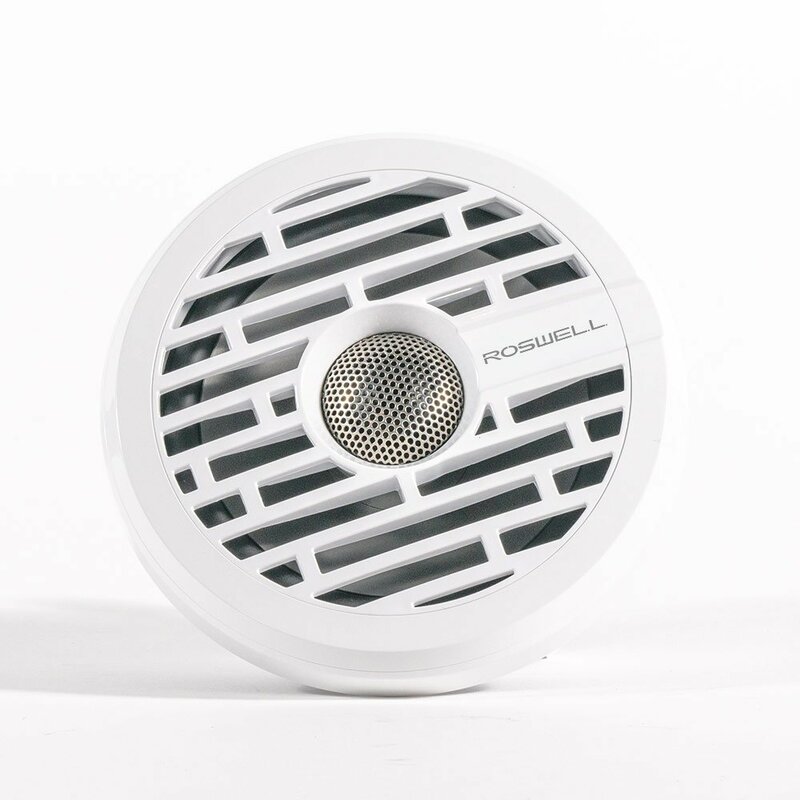 All-in-all, this speaker will turn heads and leave your neighbors jealous. 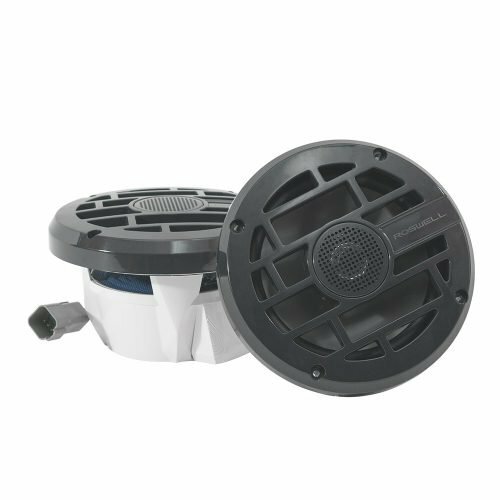 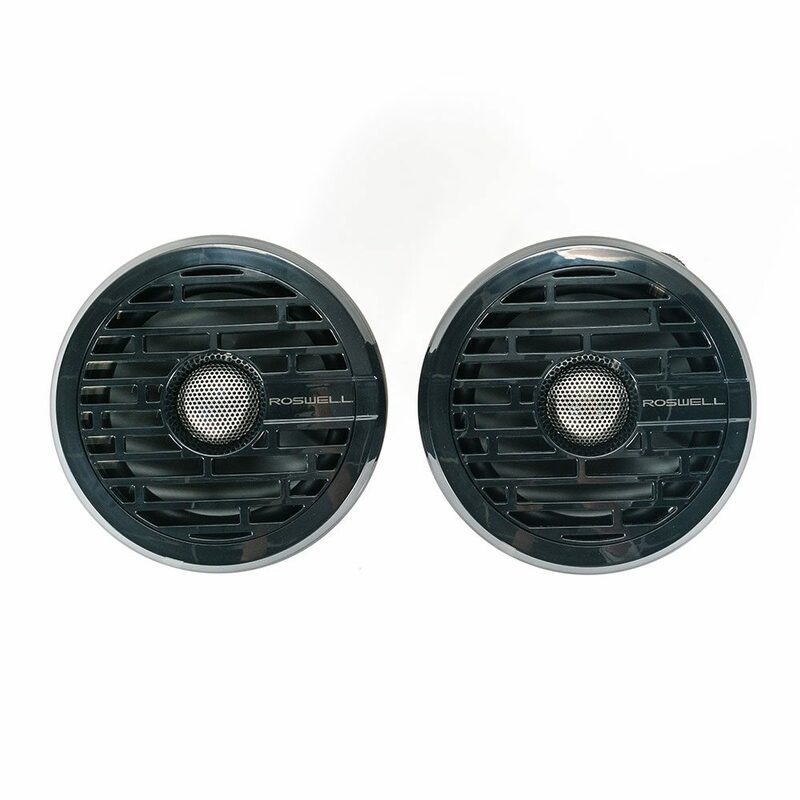 Power: 80W RMS | 160W PEAK Locking trim ring conceals all mounting hardware.